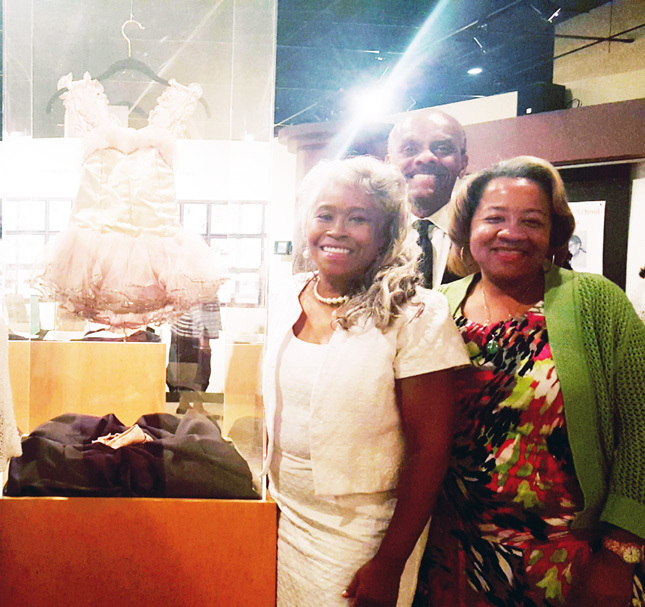 The premier opening exhibit of the Gretel and Gertie Dance School honoring founders Mrs. Ernestine B.R. Cox Cox and Mrs. Pricilla Jones, was presented by former students and the Jacksonville Chapter of The Links, Incorporated. Former students of the prestigious local dance school planned and implemented a memorable Sunday afternoon remembering the fine art of dance at The Ritz Theatre and Museum. Dancers performed spiritual, creative, modern, jazz, ballet, hip hop, sign language dances and gymnastic stunts. Following the program, guests were invited to view the exhibit that was filled with donated memorabilia. pictures from wall to wall of Mrs. Ernestine B.R. Cox, Mrs. Priscilla Jones and their students. Mrs. Larletta Galvin Reddick donated her elaborate costume from 1956 that was displayed in an enclosed case. Also on display were recital books and programs. Gretel and Gertie Dance School began in the 1950’s with the inspiration of Mrs. Lucille Baines. Classes were held in Mrs. Cox’s garage on 7th Street in Jacksonville, Florida. Mrs. Alease Henderson worked diligently with the dance school while teacher Mrs. Thelma Johnson arranged the choreographed for many of the stylish productions. One of the dance schools milestones includes an invitation to the 1964-1965 New York World’s Fair to accompany the New Stanton Senior High School Band and Chorus. A letter from former Jacksonville Mayor Hayden Burns was displayed showing his support of the Gretel and Gertie Dance School achievements in the cultural arts community. Many of the former students graduated and danced professionally with the Alvin Ailey American Dance Theatre, with famed dancer/choreographer Judith Jamison. 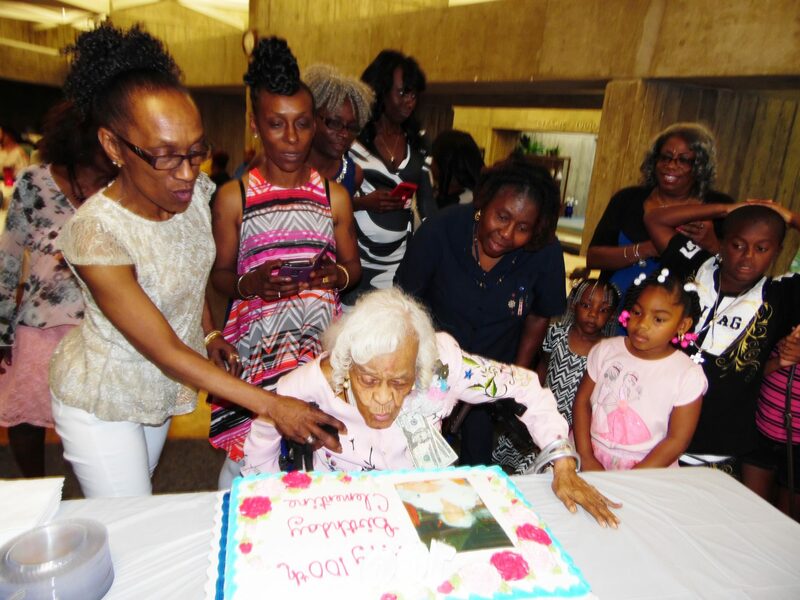 “This special occasion took everyone down memory lane,” said Mrs. Larletta Galvin Reddick. The exhibit will be on display throughout the month of June. For more visit www.ritzjacksonville.com. 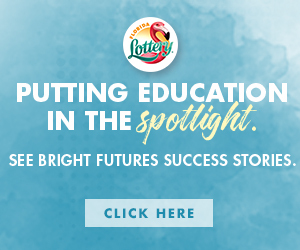 Picutred are former students and members of the Jacksonville Chapter of The Links, Incorporated. 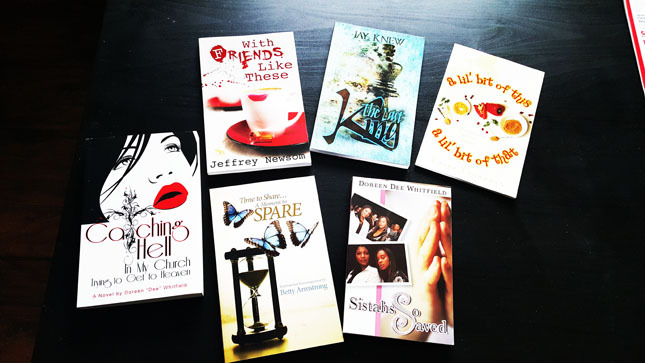 Bundle Up and Save with Chosen Vessels Publishing!